A loft conversion does not just allow one Living feeling in a particularly cozy atmospherebut is also a cheap way to create additional living space as a "children's zone", office or bedroom. 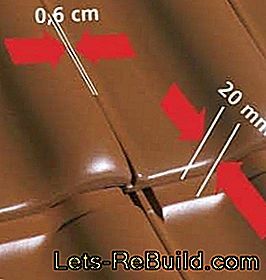 A simple saddle roof with a roof pitch between 35 and 55 degrees offers particularly good conditions for retrofitting the roof. In addition to the interior but also the Roofing and insulation of the roof regularly maintained and possibly also be renovated. 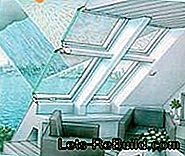 Not only the planned loft conversion should be occasion to take a closer look at the crown of the house and to renovate it if necessary. Approximately Twice a year should have a regular check for roof damage are carried out according to BGH case law and even belong to the compulsory program of the homeowner. Also Chimney, lightning protection and roof windows as well as gutters and gutters should be the subject of interest. The latter must be cleaned in the fall and in the spring, since any obstruction by foliage u. Ä. can lead to overflowing rainwater and thus mold on the wall. Apart from the regular inspection, the roof is not a playground for do-it-yourselfers. 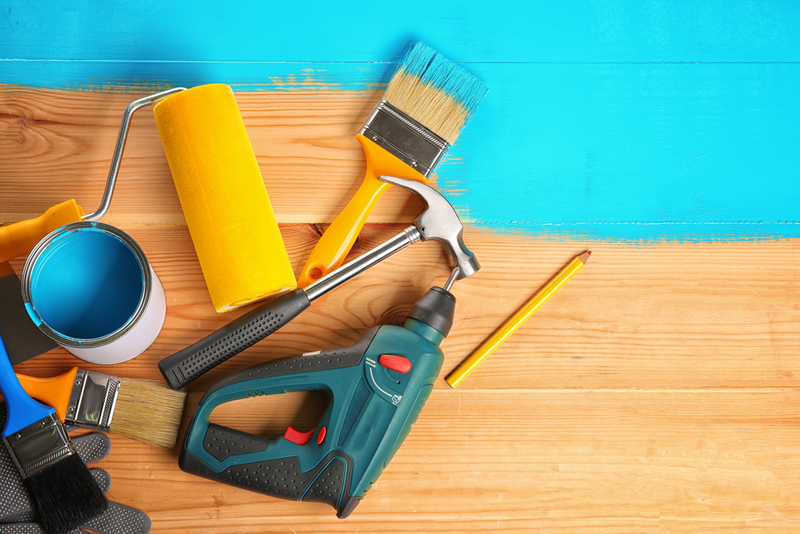 At least every five years, the homeowner should get a professional on the roof. If it is not an older uninsulated roof, where the roofing can be partially adjusted from the inside, then the already Accessibility of the workplace is a big problem Only a few homeowners have a secure framework. 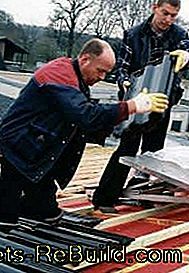 Likewise, asbestos-cement panels, such as those previously commonly used for roofing or cladding, may only be used by approved establishments, including most roofing guilds, dismantled and disposed of properly become. Moss on the roof is annoying and extremely unwieldy to clean. There is a small copper strip that simply glued to the roof, permanently inhibiting the formation of moss on your roof. When it rains, positively charged copper ions are released from the copper molecules and transferred to the rainwater. The rainwater spreads over the roof surface and removes the livelihoods of mosses and lichens. Moss Stop is a special copper band made by a special surface structure the rainwater a long residence time forces rainwater to absorb a large amount of copper ions. After every heavy rain the attic should be examined. Are wet Stains on the attic or discoloration on the wall surface to see, so enters somewhere water. 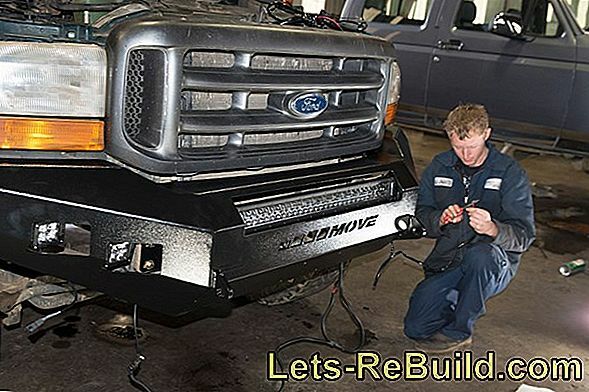 In frosty outside temperatures can freezing rain water quickly serious structural damage cause. As a result, the insulation loses its effect, which threatens mold and rising heating costs. Designed newspapers can quickly expose leaks, Beams and purlins need regular rotting and mold be checked. If you find sawdust in the attic, woodworms can be on the way, causing long-term damage and the entire Function and carrying capacity of the roof truss question. Before a conversion you should always the Check statics of the house to let. 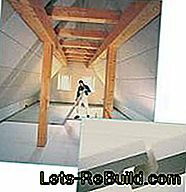 Does the load-bearing structure withstand the additional loads of the attic stand? Because in addition to the existing loads such as the roofing material, the wind and snow load, come with a developed roof, the corresponding Loads through the attic use for residential purposes added. The new Floor in the attic should be as light as possible to have. Thin dry screed elements are also easy to process. 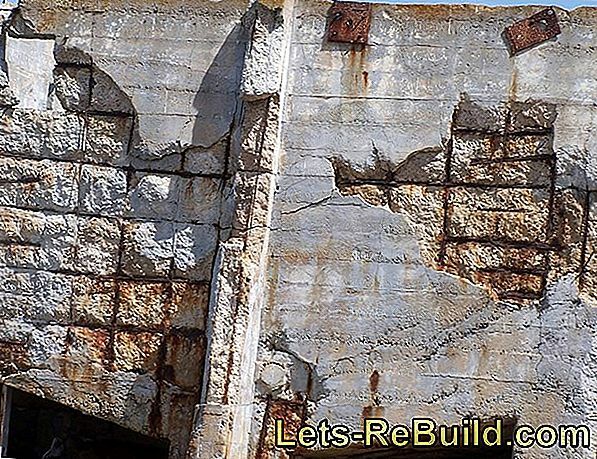 Load capacity and reinforcement options should always be checked by a structural engineer or architect. 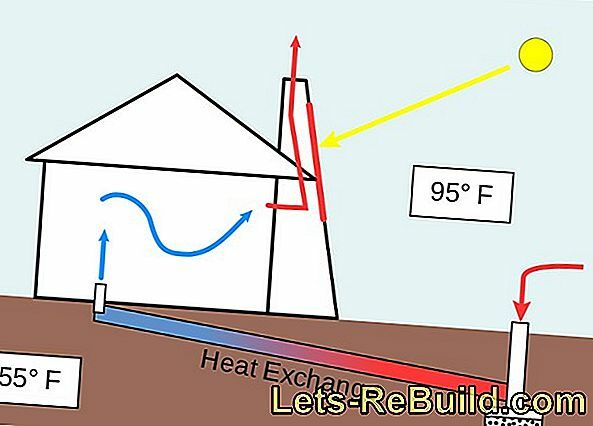 Many heating systems do not completely heat up to the roof. Photo: Knauf, how many heating circuits have to be installed and how many radiators are needed. He decides whether a compact, wall-mounted heating makes more sense to heat the extra floor. If the roofing is getting old, it will eventually become unsightly. But that does not mean that they are leaking. However, if individual bricks or roof tiles are damaged by hail or slipped by a storm, that is Repair damage quickly and cheaply. 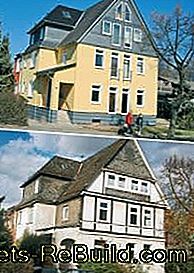 Roof tiles made of baked clay are available in traditional forms such as Monk and nun bricks (only from 40 degrees roof pitch), Biberschwanz- and Krempziegel, Many builders, however, prefer modern folding tiles. Special flat roof tiles However, only from 15 degrees roof pitch come into question. Dirt repellent models with the so-called Lotus effect prevent the adhesion of moss, Cost per square meter with installation are around 20 Euro. 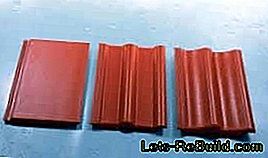 Concrete roof tiles consist of quartz sand, cement and color pigments. During production, they are dried and then fire-glazed. Being heavier than ordinary clay tiles, they can be tall Wind loads better withstand, For these compact bricks, however, the roof scaffolding must be stable enough to support the load. 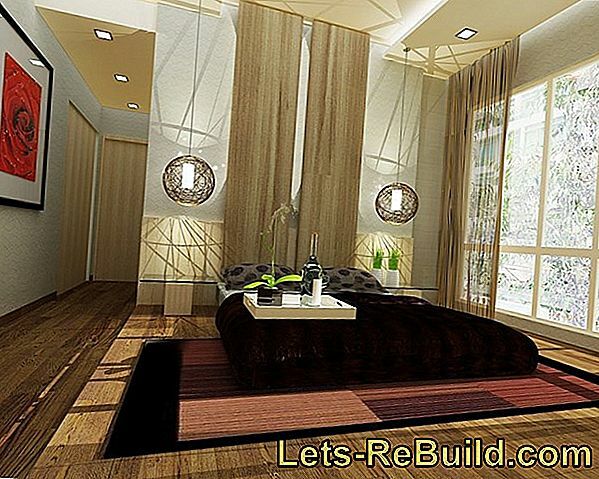 The costs per square meter with installation amount to approx. 18 euro with the concrete roof stones. Large format bricks can be laid faster. 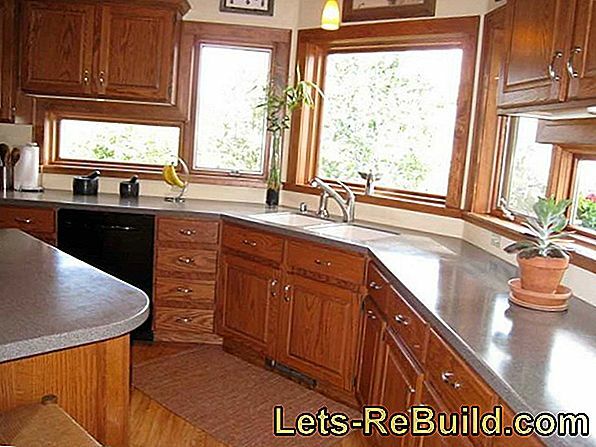 Fiber cement boards consist of cement, cellulose and plastic fibers for reinforcement; Asbestos, however, is no longer used. The small, shallow shingles are reminiscent of slate in their visual appearance, but are much cheaper in price. 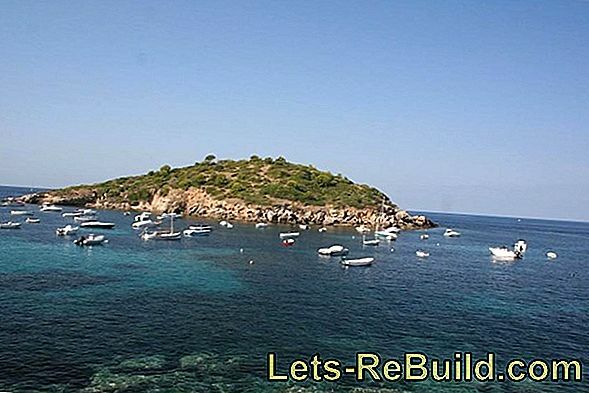 The costs per square meter with installation are 15 euros (corrugated sheet) and 25 euros (shingles). slate is one of the most durable roof coverings. Laying is a tricky (and labor-intensive) job that not all roofers master. Cost per square meter with installation: from 100 euros. metal can come in the form of shingles and sheets on the roof. Copper, titanium zinc and coated aluminum are the most common materials. They are suitable for unusual roof shapes and for representative purposes. 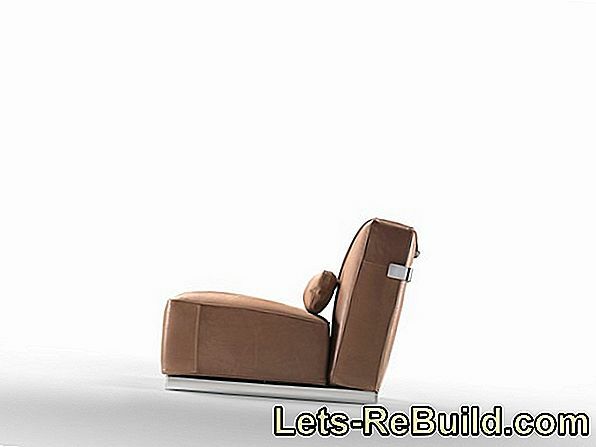 Cost per square meter with installation: 30 to 75 euros. In order for your roof tiles to withstand a stronger storm, you must secure the bricks with storm clips. The basis for securing with storm clips are the wind load zones defined by the weather service. 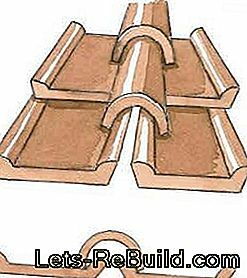 Depending on the local wind load, every third, every second or even every roof tile must be fastened with storm clips. The skilled tradesman knows which bracket is the right one. Where the roof and façade are almost flush, the rain also hits the façade. Not only does it look ugly, it also destroys the front of the building in the long run. Each plaster capitulates in Dauerberieselung at some point, which fine cracks arise in the moisture penetrates. The result: a diminished Thermal insulation and mold danger. A further roof overhang keeps the rain away from the building. As with the brim of a hat drips the impinging water from the house to the ground. As a rule, the roof surface is continued beyond the facade right from the planning stage. 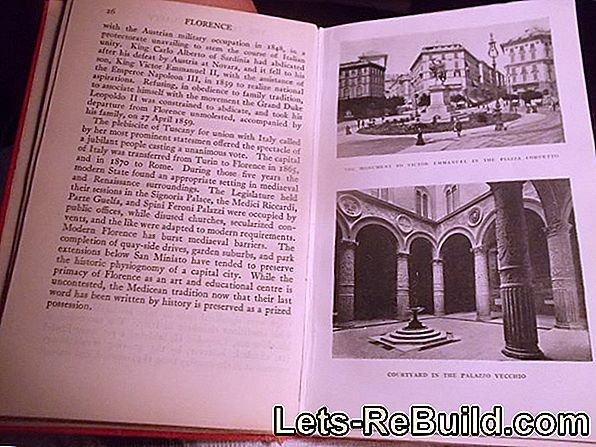 But even later, the roof can be extended - this work should, however, make trained carpenters: The craftsmen Fade to the beams and secure them with bolts and washers. 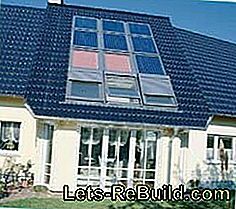 Anyone who renovates their roof should take the opportunity to do it all Energy-saving factors involve and the Solar heat recovery with solar collectors schedule. The roof with solar panels in our picture not only looks fancy, but keeps the rain effectively with a roof overhang from the facade. 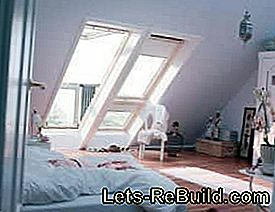 Make sure that you integrate sufficient windows into the roof when removing the attic to give you a light living space. Especially comfortable for the often heavy accessible handles, blinds etc. 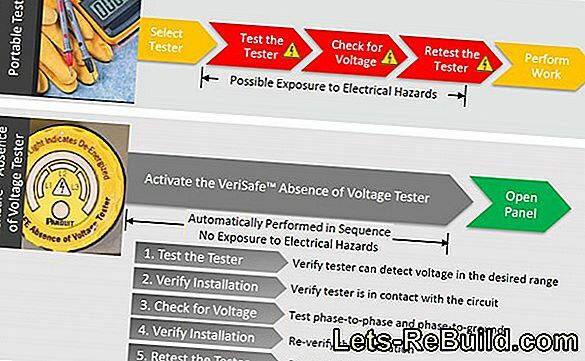 are electric windows, All electrical components such as control system, window motor and rain sensor are already integrated ex works. Shutters or exterior awnings can be added. Special Aquaclear glazing with special titanium dioxide coating ensures clean roof windows and thus always clear view. However, if you need to clean your windows manually, it will be enough to use clear water. Luggage carriers: bike carriers, roof racks, roof boxes and Co. If there are sandblasting, flaking plaster or even mold on the basement walls, there is a need for action. Using a combined heat and power plant to heat up the water in the pool: here you will learn everything about pool heating with bkhws and their advantages. 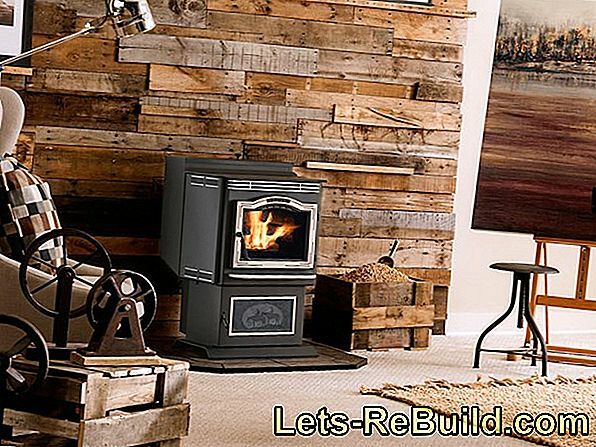 How many pellets you need for a cozy evening and how the benefits to other types of furnaces, you will find out in our pellet stove comparison. 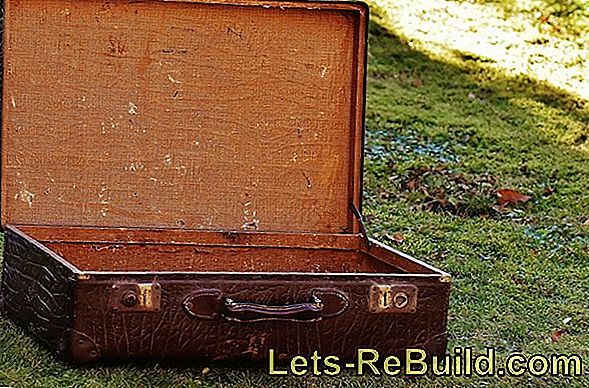 ➤ current luggage scale comparison 2018 on lets-rebuild.com. Compare now and order the best luggage scale! Relocation cheap: with this relocation checklist, you can save money when moving, because doing it yourself is usually cheaper than a moving company. Screed is available in different compositions. We explain what cement screed and dry screed consist of and how they are processed.